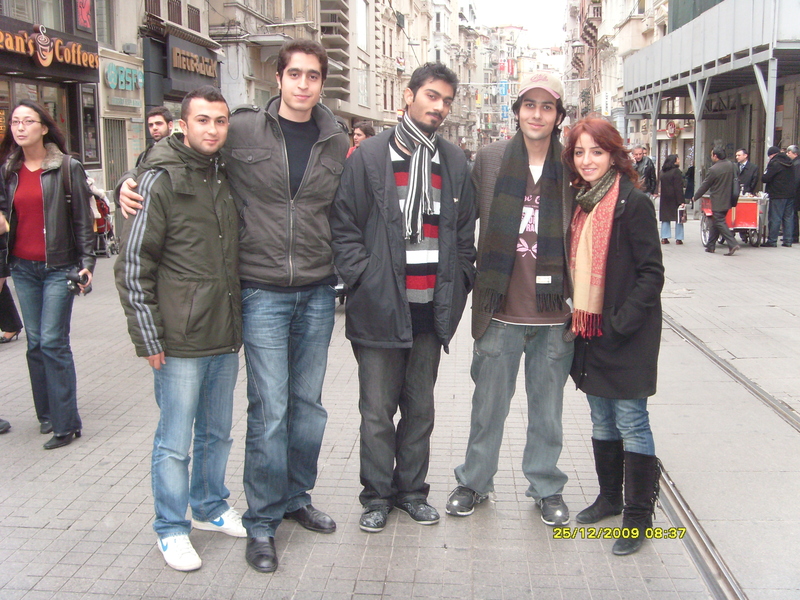 Saran and I landed in Istanbul on the 25th of December, 2009 to represent FAST NU at the World Universities Debating Championship 2010. The championship was in Antalya, but we stayed in Istanbul for two days. Havva Nur, Enes and Taha, our lovely hosts, made sure that we felt at home. They were more hospitable than either of us could have imagined. Our two days in Istanbul were totally amazing, thanks to our hosts! 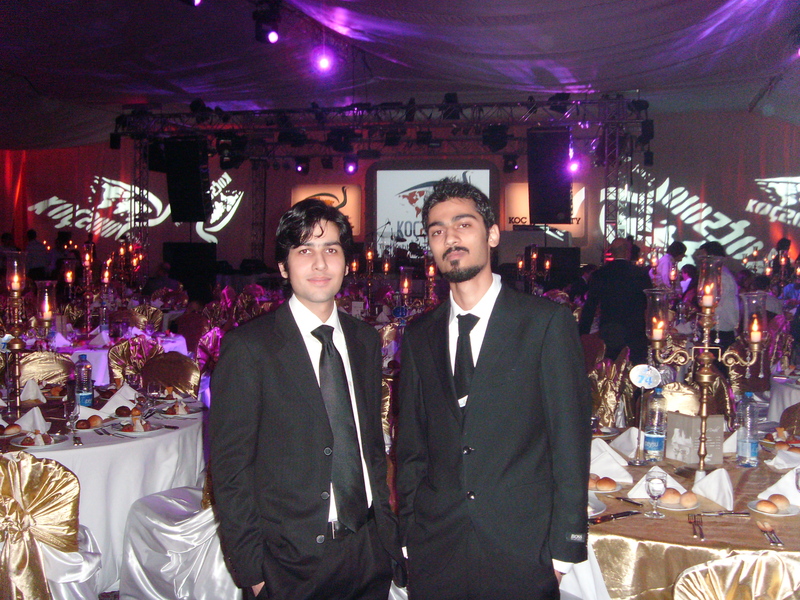 Once in Antalya, we stayed in a 5-star beach resort where the event was being held. This was the first ever participation of FAST NU in any international debate championship- that too in the worlds most prestigious championship!